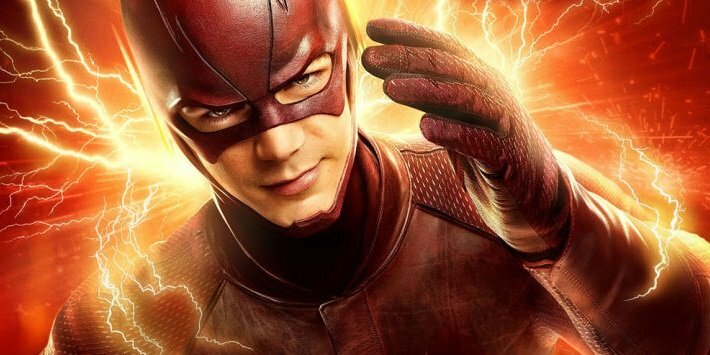 It would seem that fans and critics alike have come to a unanimous consensus that while season two of The Flash was entertaining, it was nowhere near as good as its confident debut. 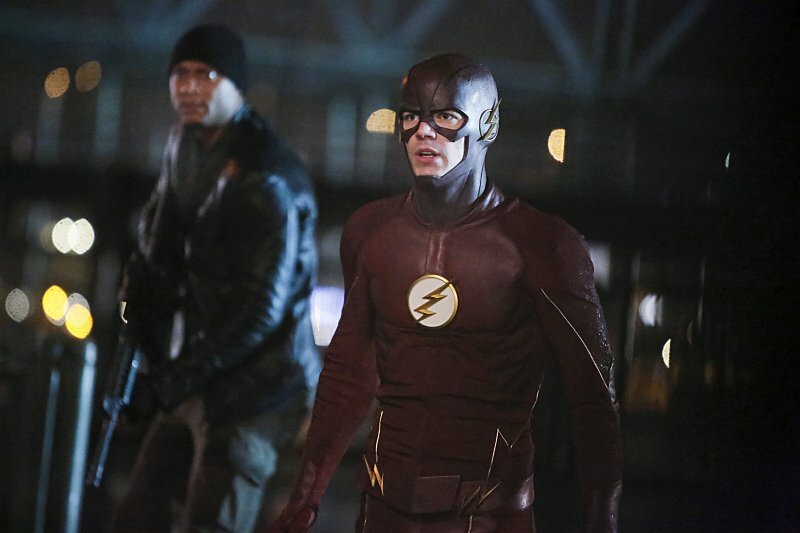 This year, the show lost a bit of that initial charm which made it such an immediate draw due to some messy plotting in the first half of the season, the unfair but very real comparisons made between this year’s villain Zoom and last year’s big bad the Reverse Flash, and the feeling that The Flash was maybe skittering a little too close to Arrow’s melodramatic tone. Even with these setbacks though, the series is still one of the best superhero shows currently on air, with an engaging lead and charming supporting cast. Despite what many (myself included) found to be a serious misstep in the finale, “The Race of His Life,” The Flash has plenty of time to work out its recent plotting and self-serious tonal issues over the long wait for season three. So, while we sit back and wait for the first details to emerge on the show’s third outing, let’s take a look at season 2 and examine the good, the bad and the weird.